What happens when three comedians start a podcast with three different ideas of what the podcast should be... 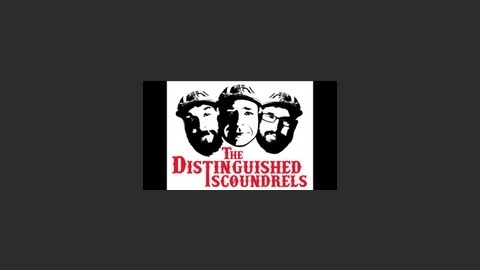 The distinguished scoundrels! Part free form interview, part love advice, and part improvised bits. You never know what to expect with the Distinguished Scoundrels. 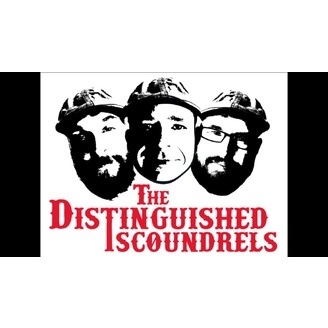 www.distinguishedscoundrels.com Three Scoundrels: @distscoundrels Brian: @BRileyComedy Colin: @ColinDodge Dan: @DanBublitzjr.